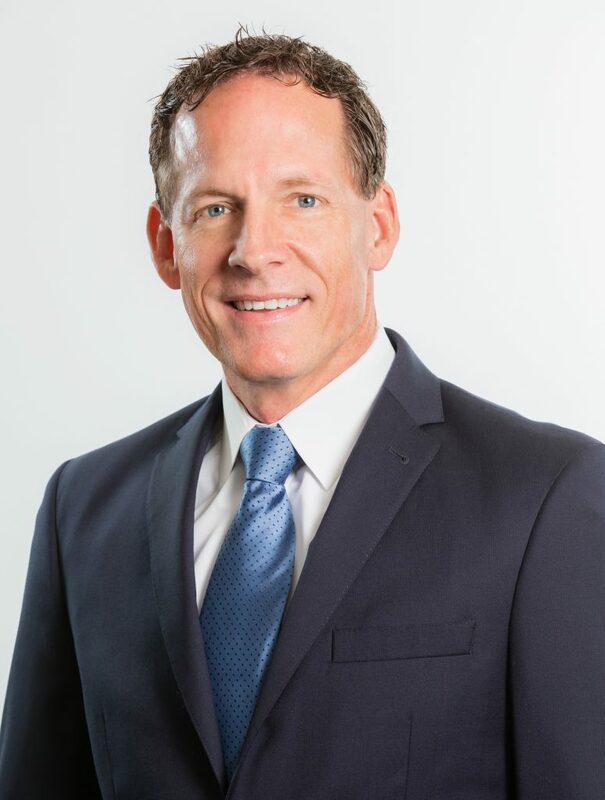 As a business leader, community activist and President of the Aubuchon Team of Companies, Gary’s leadership skills and management competencies have distinguished him in the Southwest Florida business community. His entrepreneurial history began as a one person, home-based real estate business. Today he leads a multi-enterprise organization involving more than 100 individuals, earning him the reputation as an industry leader with vision that extends to the future of his community as well. Examples of his leadership proficiency abound as the Aubuchon Team of Companies has earned hundreds of industry awards along with recognition for professional excellence and community involvement. Gary has served his community as a former State Representative and in many non-profit organizations. He has supported dozens of charitable institutions and their causes, receiving both the Cape Coral’s Citizen of the Year and Lee County’s Humanitarian of the Year awards. Gary is a proud graduate of the University of Michigan and lives in Cape Coral with his wife, Andrea. He enjoys traveling to visit his three daughters, Julia, Jennifer and Madison who currently reside out of state.